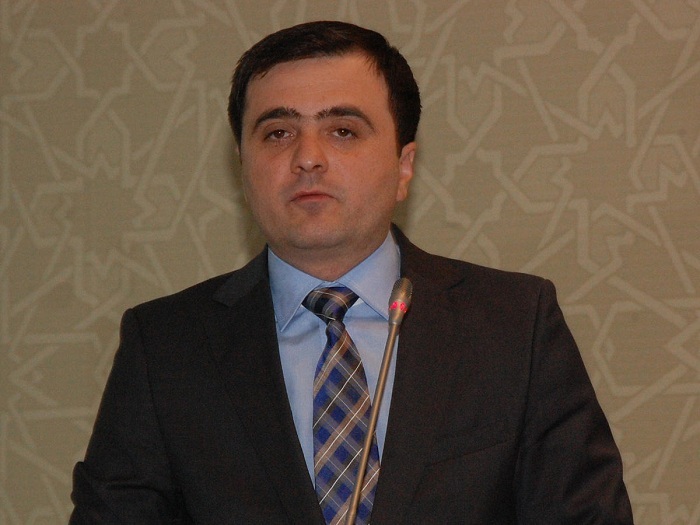 According to the data for the end of July 2018, Azerbaijan has increased its non-oil exports by 14 percent, the Deputy Minister of Economy of Azerbaijan Rufat Mammadov said at the meeting of the Exporters' Club, dedicated to the activities of Azerbaijani trading houses on Aug. 15. "The volume of Azerbaijan's non-oil exports in January-July 2018 increased by 14 percent compared to the same period of 2017. Azerbaijani products' export geography is also significantly expanding. It is encouraging to mention that the number of entrepreneurs engaged in foreign trade activity is rising," the deputy minister said.